Earned the Bar Explorer (Level 7) badge! Earned the Draft City (Level 2) badge! Earned the Ye Olde Pub badge! Thomas W. is drinking a Hub Ale by Hub Co.
Danielle P. is drinking a Hub Ale by Hub Co.
Earned the Middle of the Road (Level 48) badge! Earned the Brewery Pioneer (Level 14) badge! Earned the Bravo for Brown (Level 2) badge! Earned the Brewery Pioneer (Level 20) badge! Earned the Wheel of Styles (Level 12) badge! Earned the Middle of the Road (Level 32) badge! Earned the Ye Olde Pub (Level 2) badge! Earned the National Beer Day (2019) badge! Earned the Bravo for Brown badge! Albin W.: Ser ju sjukt brittiskt ut?  Stefan B. is drinking a Hub Ale by Hub Co.
Earned the Bar Explorer (Level 8) badge! Earned the Bravo for Brown badge! Mikihiro N. is drinking a Hub Ale by Hub Co.